Controlled Systems specializes in ground support equipment for aircraft. We manufacture a number of specialized electrical systems for aircraft covering 270 VDC, 400 Hz and even 28 VDC. 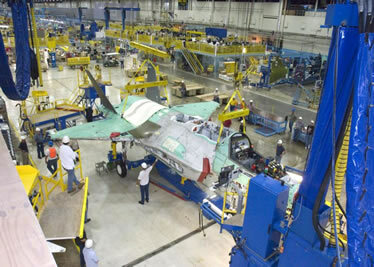 We are the proud exclusive supplier for the Joint Strike Fighter Moving Assembly line, providing reliable, high current, laboratory accurate power. We have a reputation as an innovative, cost effective, reliable 270 VDC manufacturer. 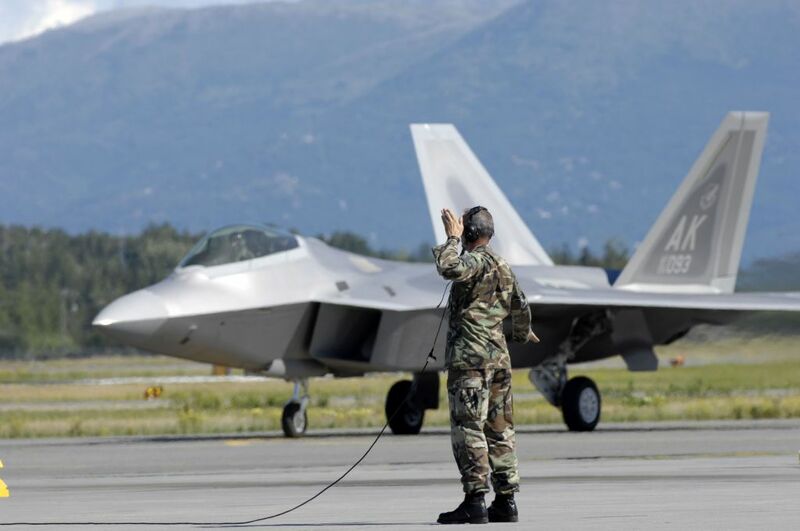 Extensive work has been done with powering both the F-22 and F-35 aircraft . This high precision power supply has been fully tested and supports these aircraft under all adverse load conditions. Mobile 270 VDC Cart with Power and Cable Fixed 270 VDC units Full suite of tests are available for these units such as EMI per Mil Std 461 E, Shock per Mil Std 901 D, and Vibration per 167. Our units can combine 270VDC, 28VDC and even 400Hz power in a single unit design. We strive to have a solution for every power need. Our simple fixed position power supply is our 270 VDC converter. Wether you're manufacturing the latest, cutting edge aircraft, or powering mission critical legacy equipment, this is the perfect multi-use unit to anchor a workstation, assembly line or in a service hangar. *The majority of our units are custom-to-order, in addition to our off the shelf designs. Contact us for more information. At Controlled Systems, we feel that our reputation as a 270 VDC manufacturer rests on our mobile support units. 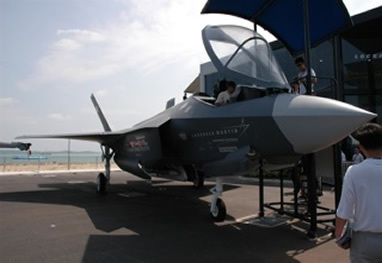 Mobile units allow you to move your service operations to your fighter craft, keeping them in a ready position. The cart, can combine 270VDC power with an assortment of alternate, and/or simultaneous power outputs. A single piece of equipment can provide multiple support roles you are going to save service time. Controlled Systems has everything you need to for 270 VDC service, including custom-to-order equipment to meet your demanding specifications. Contact us by clicking "Contact Us" at the top of this page today to learn more about adding exciting Controlled Systems equipment to your application.